Only have half the picture? Focusing on the most valuable asset of an organisation, the Human Capital. Color Persona specialises in providing behavioural online Personality profiling solutions because there is a need for the simple and straightforward solution for training and coaching professionals which is easily accessible and invaluable. The solution allows easy management of the profiling processes, flexible customisation of the reports and providing a team building & collaboration tools to registered users. 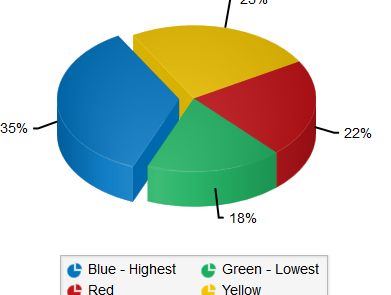 The registered users can use the customised profile reports for a number of situations and are invaluable for aiding trainers and coaches when used in the classrooms, workshops, 1-2-1 coaching, teamwork and performance – the list of applications for the reports are endless. 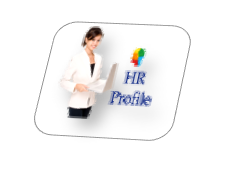 H.R departments and Recruiters use our reports for better insight into candidates and their development. Coaches and trainers use our reports as a toolkit for aiding them in delivering their training. By using Color Persona reports and online tools, you will be able to get detailed and subtle information about a person with a high degree of accuracy ranging from 72% to 90%. Enter your details, Complete the questionnaire, make your payment and sit and wait for the report to be emailed to you within minutes! 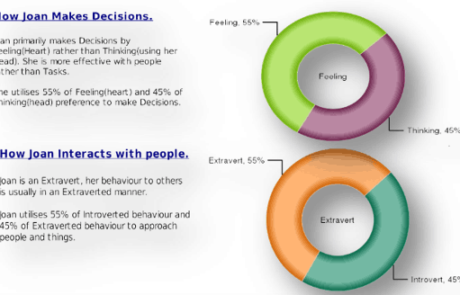 A choice of Personality reports. Use our Personality and Team reports how you want. We focus on the most valuable asset of your organisation, the “people”. Color Persona specialises in providing behavioural online Personality profiling solutions at a third of the price compared to other providers. We provide an easy to use online platform for the Partners to manage the process of questionnaires, profile generation and team collaboration feature. Our products are aimed at individuals or Partners who want to “know” their candidate’s behavioural personality traits. You can use this tool to ascertain additional knowledge to help in Training and Coaching individuals or teams to encourage better communication and understand of each other. 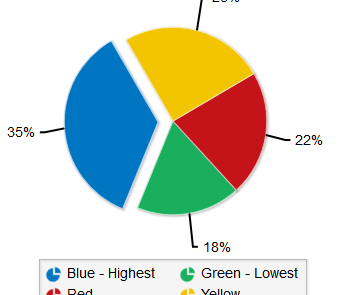 By using Color Persona reports and online tools you can acquire detailed and subtle information about a person. The information can then be used to identify how a person interacts with the outside world and the work environment. 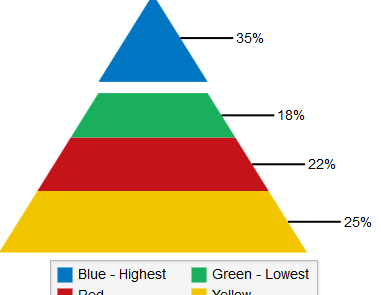 We use a simple Method of 4 colours; namely Red, Blue, Green and Yellow and associate behaviour to each colour. 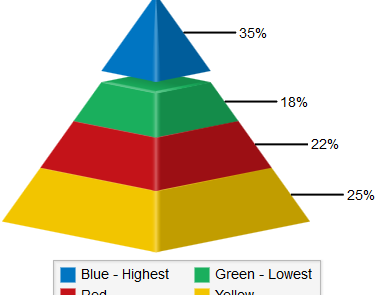 The combination of the colour strengths gives us a ‘Colour footprint’ of a person. The concept of using colours allows us to convey information to others easily and in a memorable way. The Color Persona team’s background is full of real life experiences in areas of HR and Payroll, IT Infrastructure, Implementation and Project Management, Bespoke Solutions, Talent Acquisition and Management, Recruitment, Outsourcing and Headhunting. Our products can be used by H.R personnel, Recruiters, Team & Project managers, individuals, Life coaches and Teachers. 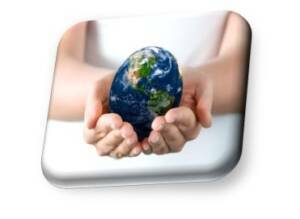 The value brought about by our tool is invaluable and provides an insight into a persons’ character and beyond. 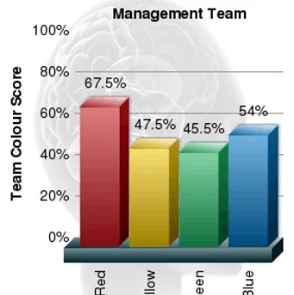 We believe ‘Colour’ is one of the most effective ways to convey the understanding of Personality traits to candidates. We cut down the jargon and simplify the message to both Adults and Youth of today – Delivering the message becomes easier, so you can take action. Our focus is supporting your company and Individuals where there is a need for you to discover and learn much more about your candidates that would not be possible by conventional means such as meeting in person, telephone call or interviews. Our Mission is to provide the most cost effective, modern & competitive product, easy to use platform accessible to all either on mobile devices or laptops and desktops without compromising the features and products. Value for money – affordable pricing without compromising product quality. Open to All – Online access to the reports to Registered users or Ad-hoc one-off profile reports to candidates. No training course or Certification is required to use our products. No waiting for vetting & account activation. We do not dictate how the product should be used. We provide Secure payment gateways and do NOT store your payment information on our servers. No up-front Purchase required to register and create a profiling portal account. Always working on improving our products and working with Trainers/coaches/HR managers etc. 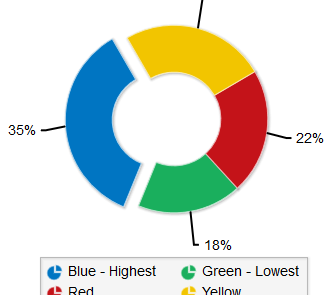 Our Personality & Team Profile Reports. 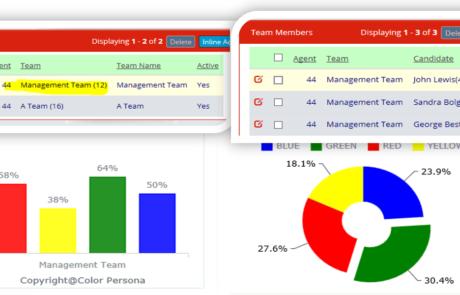 Color Persona offers a number of Personality and Team profile reports. 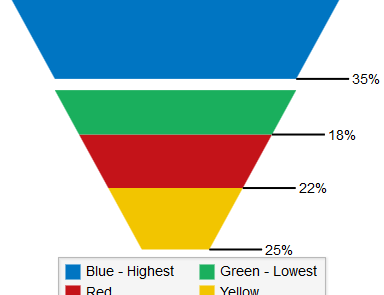 You can choose a report that closely matches your requirements. 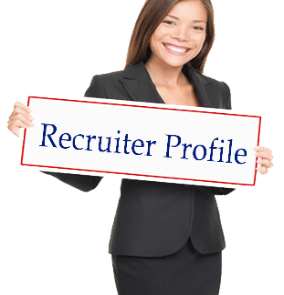 The profile reports are priced by the type of profile required (Contact Us for pricing or more information). Team reports can only be produced by an Agent who is a registered account holder. 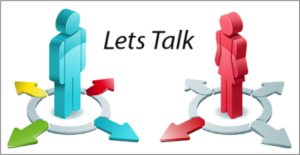 Communication strategy on how others should interact with the Candidate. Facilitate effective Inter Team Communication using Personify feature. Add your Business branding in the profile reports and Agent Portal account. Learn about your preferred communication style. 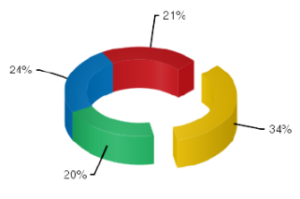 Learn how you should approach others with different colour preferences. 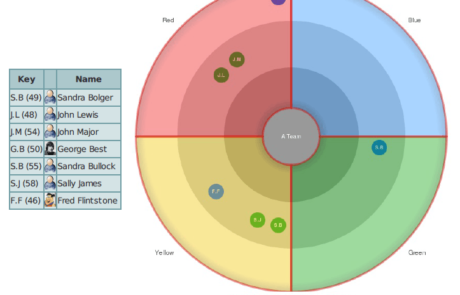 Identifies the values a candidate brings to a team. Identifies a candidates potential Areas of improvements. Share how others should communicate with you, using suggested Do’s and Don’ts. Learn about your Colour D.N.A and how to identify people of other colour preferences. A simple 4 colour system, No association with things like air, fire, water and earth. Easy to remember and recognise people of other colour types and associated energies. 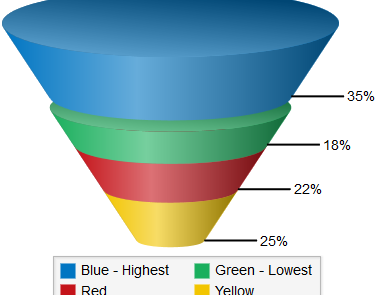 Uniquely Personalised report content to every individual. 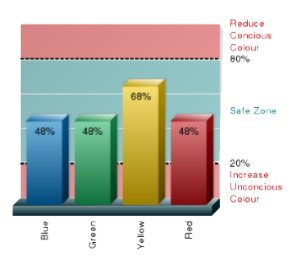 Personalised charts to demonstrate and aid understanding of the colour methodology. Learn about Introvert/Ambivert and Extravert and how you interact with others. 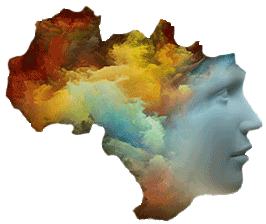 Learn about How you make decisions using the blend of thinking and feeling. Get insight into how you interact with other people and what kind of work environment would suit you. Learn about how you make decisions using Sensing and Intuition. 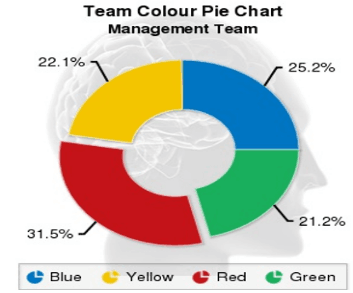 Personalised Unconscious Persona chart illustrating your strong colours and low scoring colours, suggesting improving extreme colours (at either end of the spectrum) and reduction or increase of same. No contract or commitment with Color Persona. Own secure & Private Agent Portal Account. 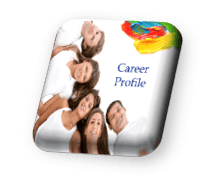 Career Profile Report – Aimed at those seeking a change in direction and assess their current status. 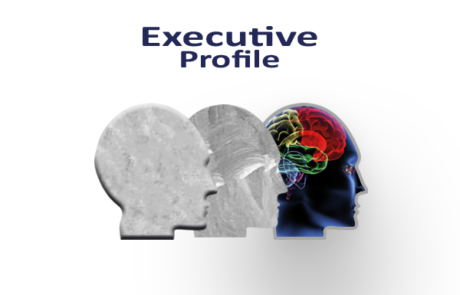 Executive Profile report – Standard multi-purpose report, geared towards Professionals, Adults and Executives. 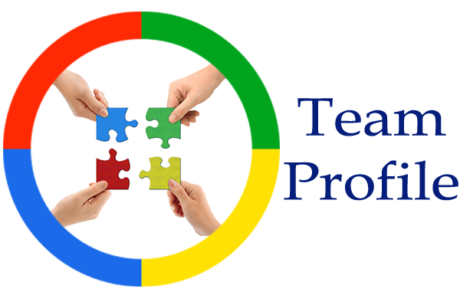 Team Profile Report – Useful for team building, communications, groups, and project teams.